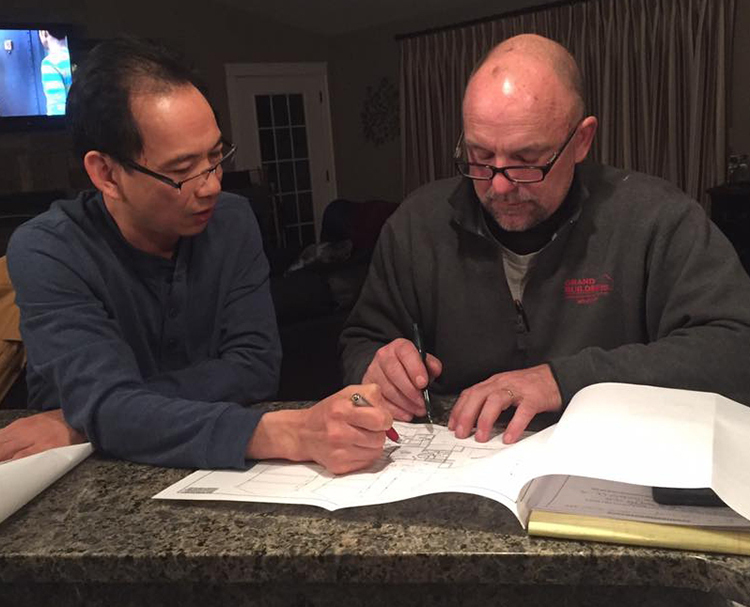 With over 30 years of custom home building experience, Greg Rand knows what it takes to build homes that families are looking for. With his staff of experienced master carpenters, his attention to detail and the customers specifications are always top priority. It's no wonder there is a huge demand for Greg's services! Grand Builders has a great reputation for providing quality custom homes and staying on schedule. Grand Builders has established many fantastic relationships with plumbers, electricians, excavation contractors, lumber yards, and material vendors which prove out time and time again to allow them to deliver one of the best homes you can buy. Give us a call today to schedule a one-on-one appointment to discuss your project.